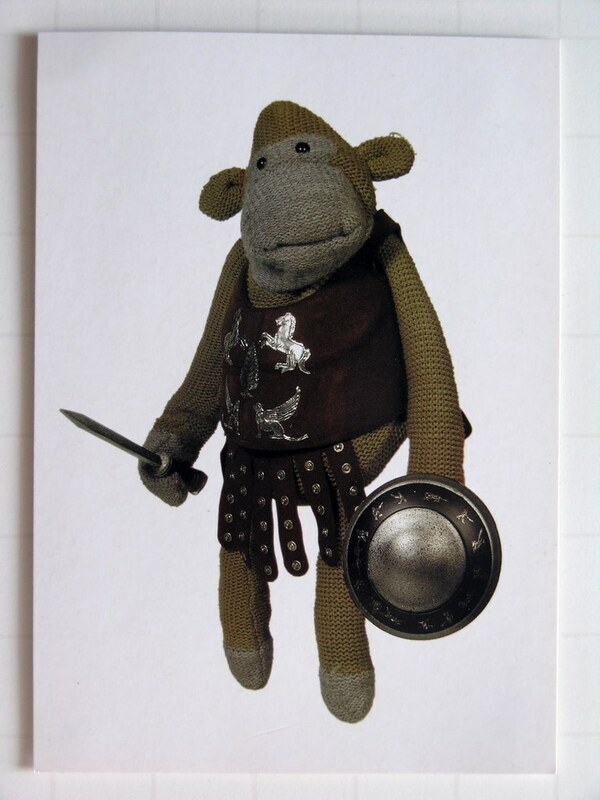 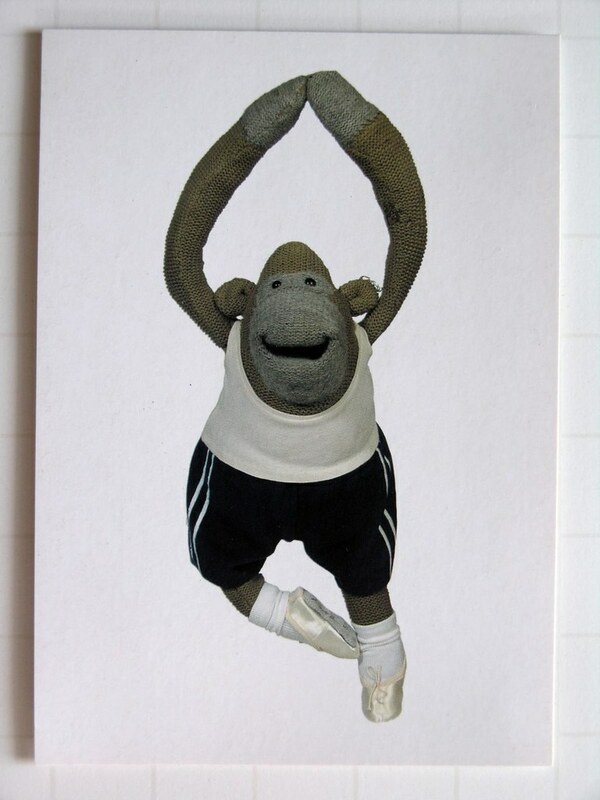 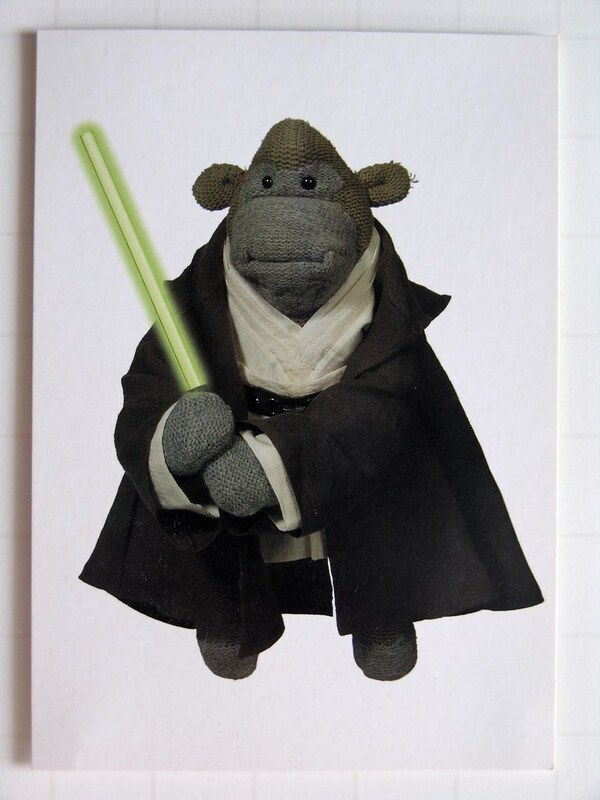 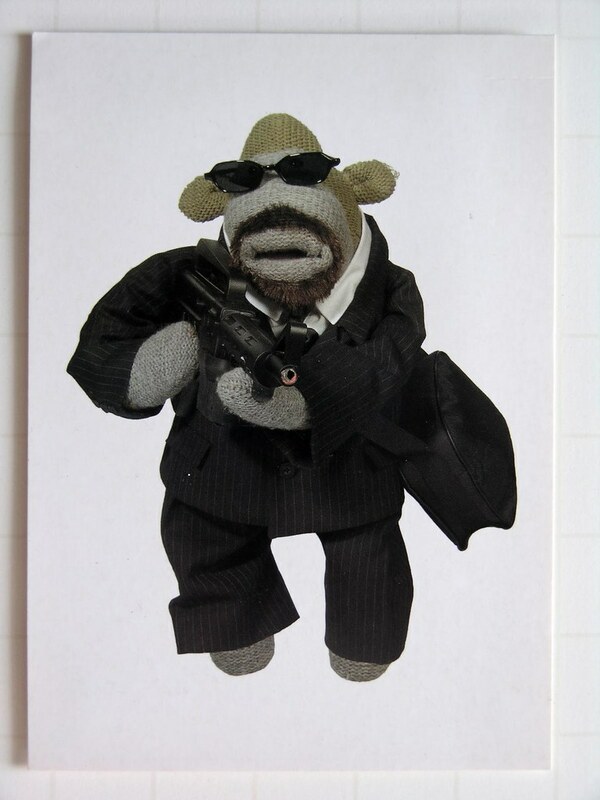 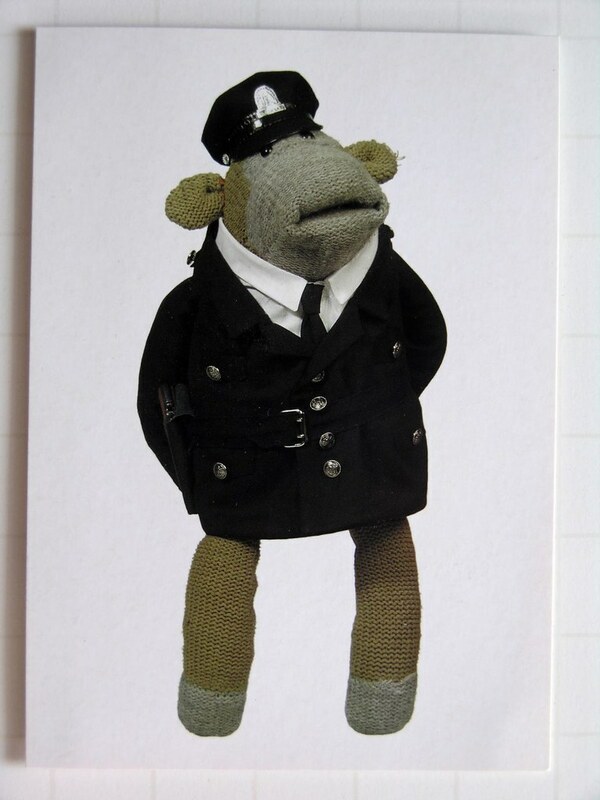 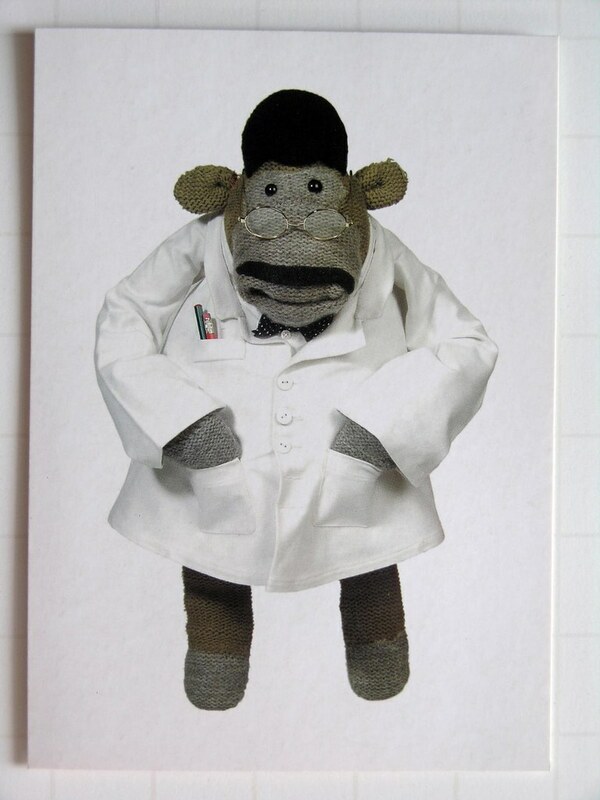 The ill-fated ITV Digital sent out these promotional cards using the Sock monkey. 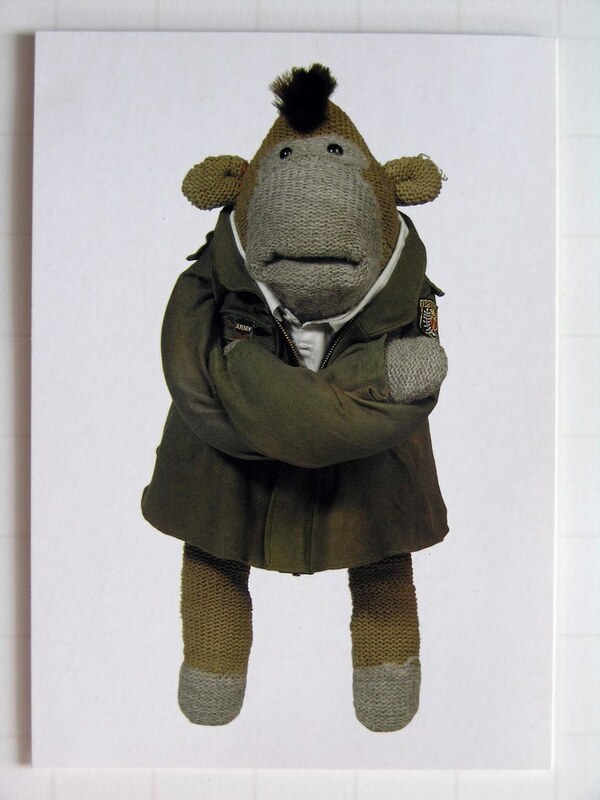 This was way before PG Tips adopted the Sock Monkey and Johnny Vegas. 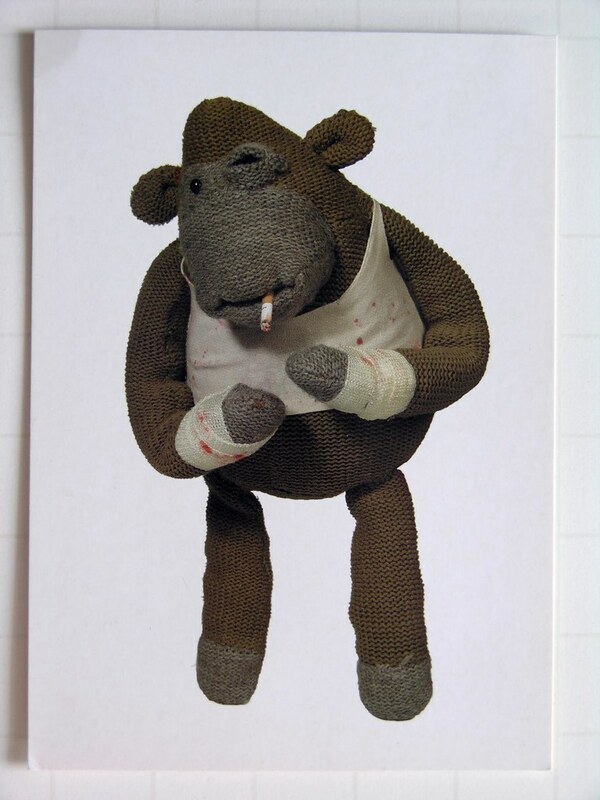 I love the Raging Bull one.